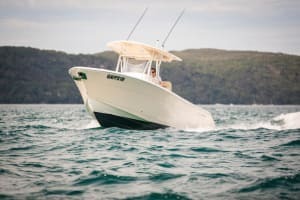 MICK Fletoridis takes a look at the impressive Grady White 376 Canyon. GREG FINNEY checks out Formosa's 660 Tomahawk Offshore, a large trailerable plate boat with impressive performance and fit out. 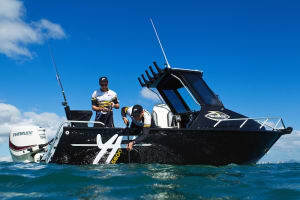 US-BUILT Cobia Boats offer a quality, well designed fishing centre console with all the bells & whistles, plus a few family-friendly features to keep everyone happy. Scott Thomas reports. 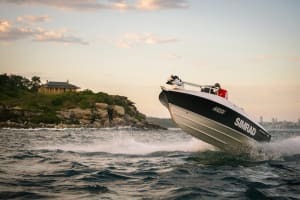 SCOTT Thomas catches up with Michael Bonnici to chat about his Sea Devil 520 Centre Console, a new concept from the Sydney-based boat manufacturer. 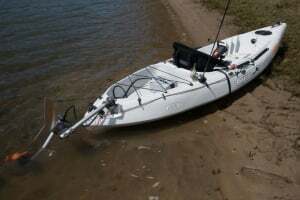 AS Ben Sandman explains, Salt-Away, a useful boat and tackle cleaning product, allows for more time fishing and less time cleaning up after a big day on the water. 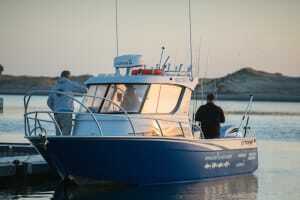 BOAT Fishing checks out the latest boat and electronics package from New Zealand-based charter business, Offshore Adventures. Scott Thomas reports. 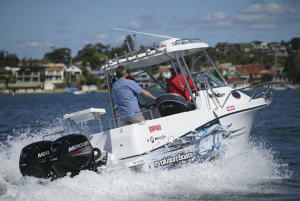 BAYLINER is back with a dedicated fishing boat – the Element F18. Mark Ward reports. TIM McGoldrick reckons Feelfree’s Lure 13.5 ticks all the boxes for someone looking for a versatile fishing kayak. 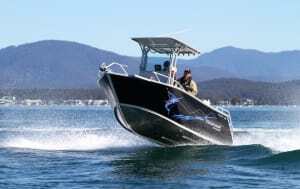 FISHING World staff writers outline some of the best offshore trailer boats on the Australian market. 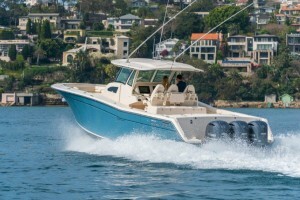 HAINES Signature takes a trusted hull and refines it to create the latest 550F, an ideal fishing and family crossover boat. Mark Ward reports. 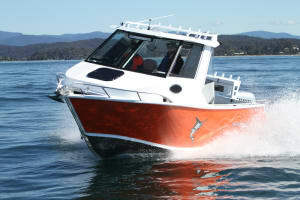 Formosa’s Tomahawk Offshore centre console is a no-nonsense fishing boat capable of exploring rivers, bays and offshore waters. Greg Finney reports. 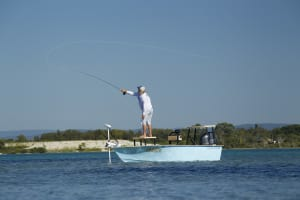 AS the popularity of kayak fishing continues to grow, some interesting paddlecraft are hitting the water. 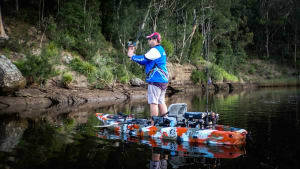 Here Mick Fletoridis tests the new Aquayak Scout with a Torqeedo Ultralight electric motor. 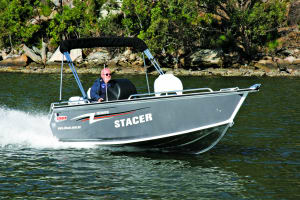 STACER’S latest release, the Crossfire, caters for the serious estuary fisho who also wants a family-friendly boat without compromise. James Hill Reports. MARK Ward test drives some of the latest and greatest technology from Mercury, which includes Active Trim, the 115 Pro XS and Command Thrust. 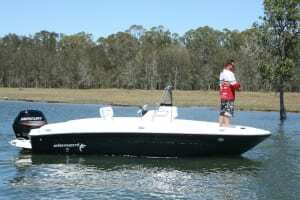 KEEN fly fisher Brett Wilson has downsized with his latest boat – an impressive flats boat from Beast Master. Shane Chalker asks him a few questions about his latest head-turning Snubby 440.